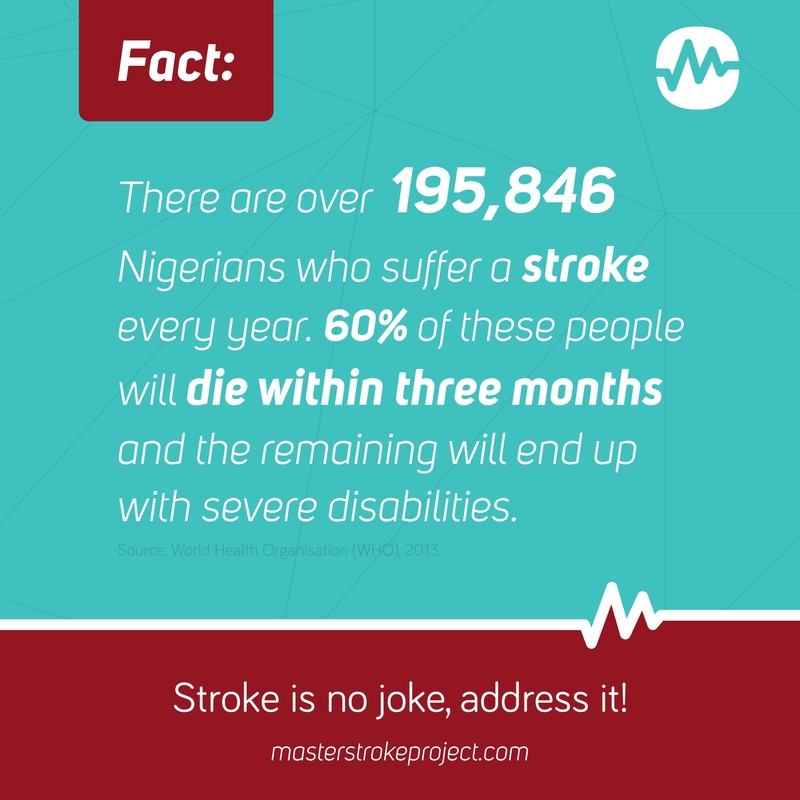 MasterStroke | Stroke is no Joke, address it! 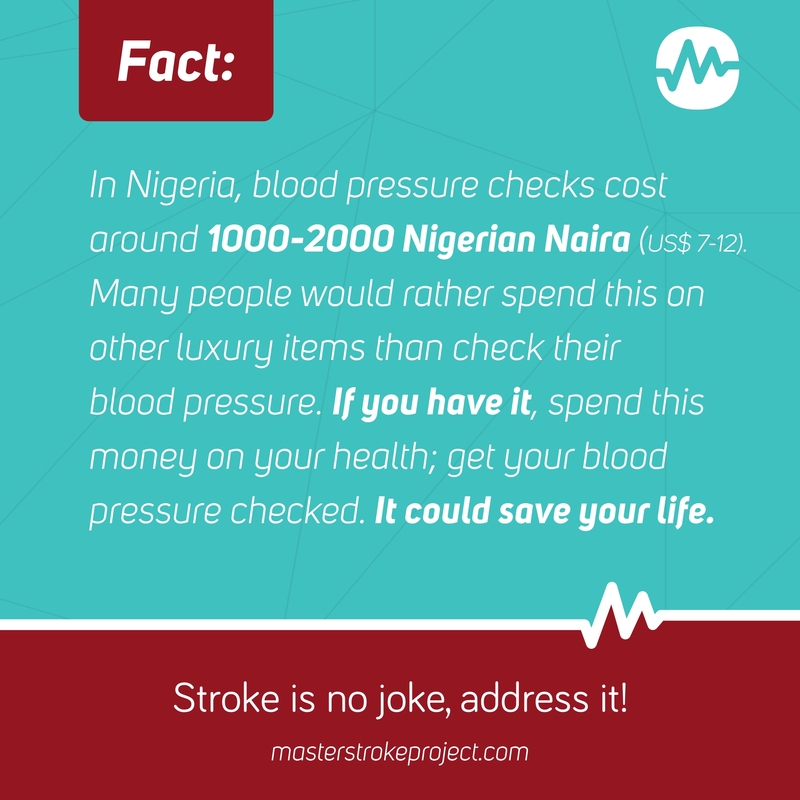 Help educate 10 Million Africans about stroke and improve healthcare in local communities. 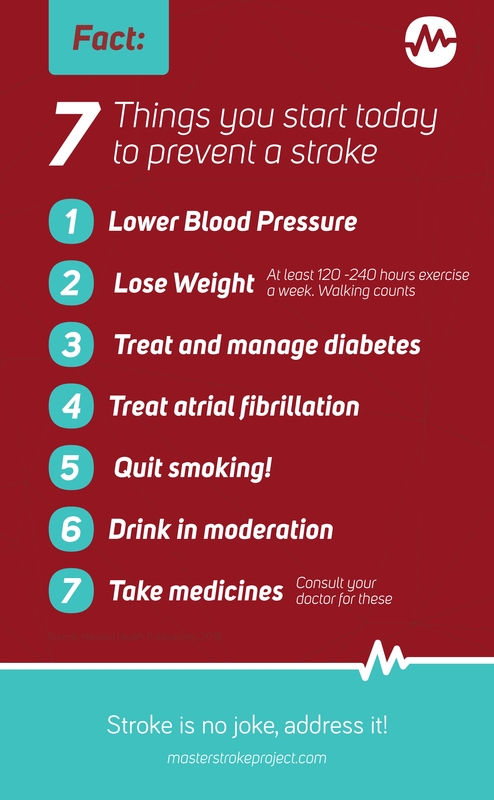 Together, we can reduce the number of deaths and disability caused by stroke and related complications. The MasterStroke project is a stroke awareness and support project organized by Acha Memorial Foundation. Our goal is to reach at least 2 million people every year with a blend of virtual and physical activities. 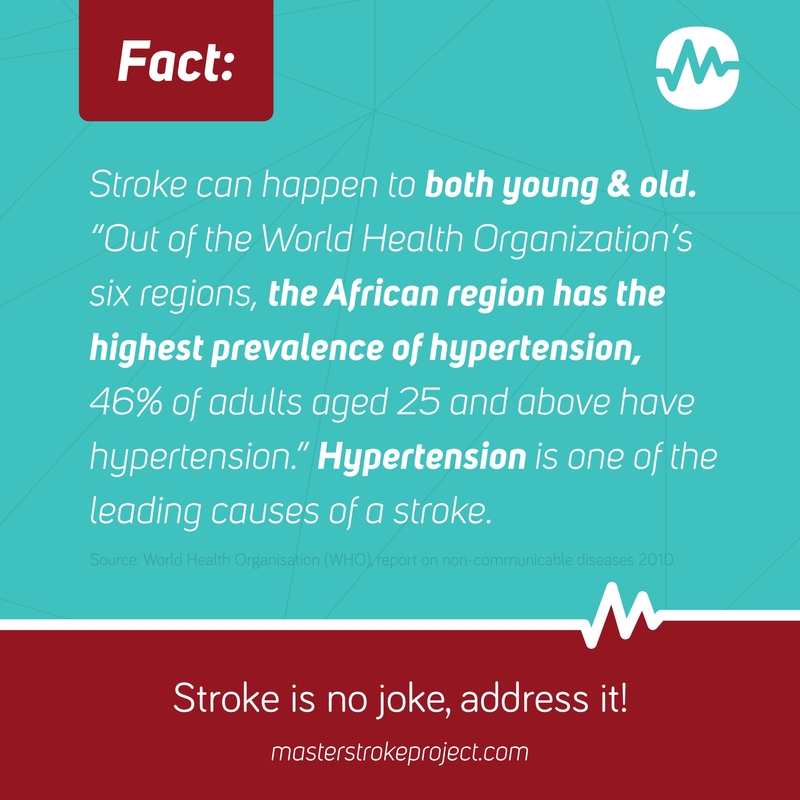 An average of 168 people die of stroke daily in African countries. This breaks down to 18 stroke cases recorded every hour and seven deaths each hour. 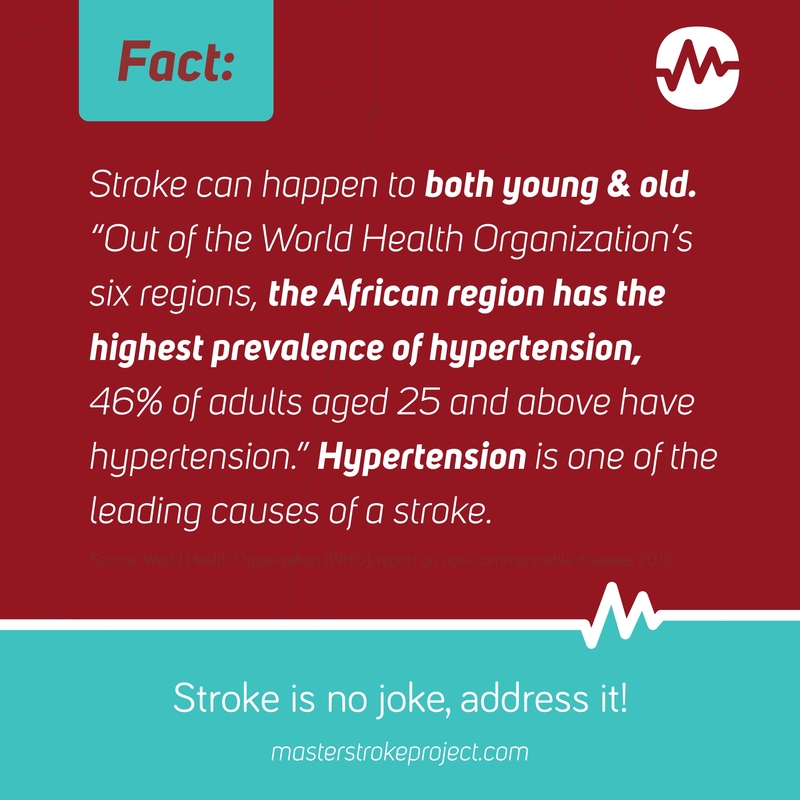 The number of strokes cases in Africa increases by 10 percent every year. With dilapidated health systems and a lack of awareness, these countries are badly affected by stroke. In Africa, dilapidated health systems and a lack of awareness make it very difficult to address the gap in stroke awareness, treatment, and appropriate rehabilitation. MasterStroke is an initiative of Acha Memorial Foundation. Learn More. This was how the idea for this flagship project was born. 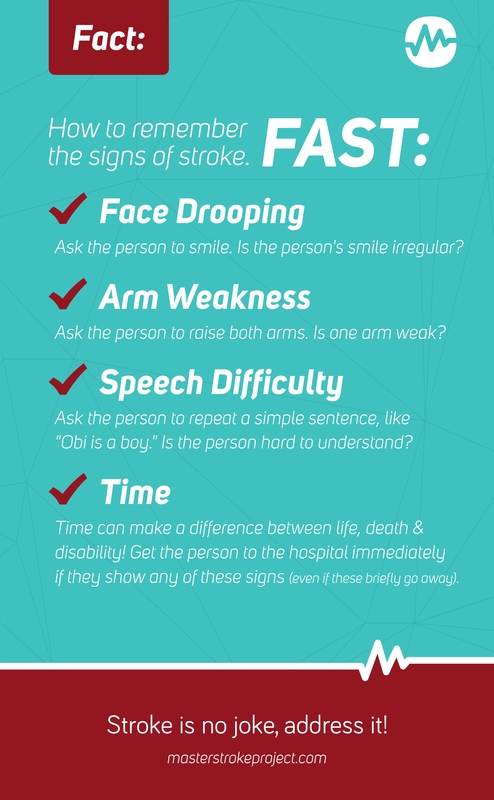 In memory of our late father, we wanted to make a change and educate as many people as we can about stroke. We brought together a few other people who were equally passionate about our cause and started this project under an organization called Acha Memorial Foundation. We are on a mission to reach millions of people, educate them about stroke and support the people already affected by stroke in Africa. We partner with different stakeholders to execute our projects. 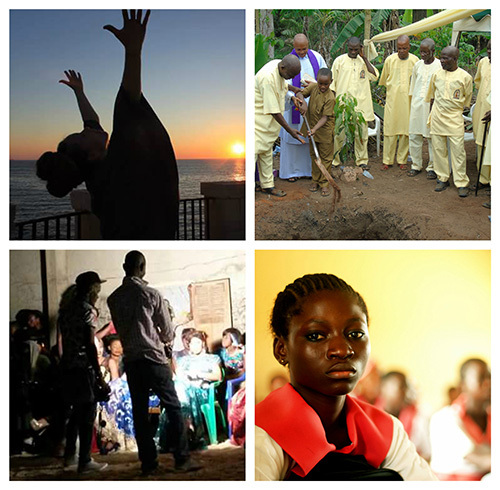 Our partners help us in many ways to improve the efficacy, impact, and sustainability of the work we do. From improving outreach efforts to enhancing programs and services, our partners are valuable contributors to our goals. We provide programs (a mix of diverse and integrated activities) that address the stroke challenge in small local communities. Our strategy for communication is robust and involves diverse communication channels and tactics. We have a social media strategy that expands our outreach programs. Help end this silent epidemic. Donate now. 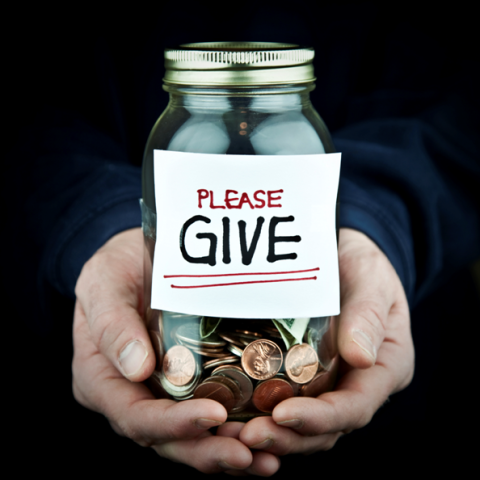 Support our mission with your donations: Your contribution no matter how small is significant. Every amount you give goes directly to creating awareness and improving the lives of stroke victims and survivors. Tell us about your event. We’ll contact you, register your event and help provide you with informational materials and align your campaign with the MasterStroke brand. Local or national government bureau responsible for health provision –looking for organisations to deliver stroke services or be able to offer advice or funding. Get the word out by sharing it on social media with others, so they can do the same. Using word of mouth, social media platforms etc. Call out your friends, family members, teammates or co-workers and ask them to donate towards the MasterStroke project. Use our promo kit to share with your friends. Coordinate your own donations drive, reach out to your friends for donations and send/ship/post (mail) the items to us. Items can be shipped to us directly. Please download and review our current wish-list. Note: Items must be in good condition (not broken, blemished, worn-out, covered in dirt or have an odorous smell). If you are interested, contact us by email at for more information around shipping to our country location. Unfortunately, we do not cover shipping and/or postal cost. Want to learn more? You can fund a small awareness and stroke support activity in a local community with $1000 and above! Donate today! 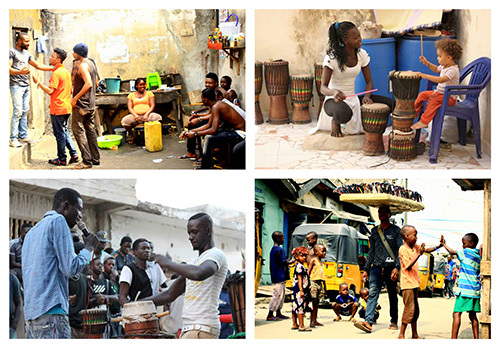 Join the movement and share MasterStroke with the world. 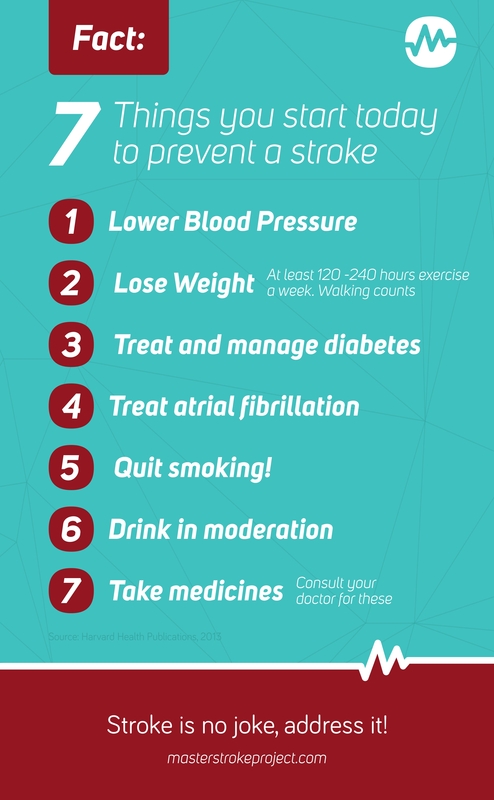 Use #MasterStroke and educate others about stroke. Click an image below to download at full size and share on Social Media. See more downloadable resources on desktop website. 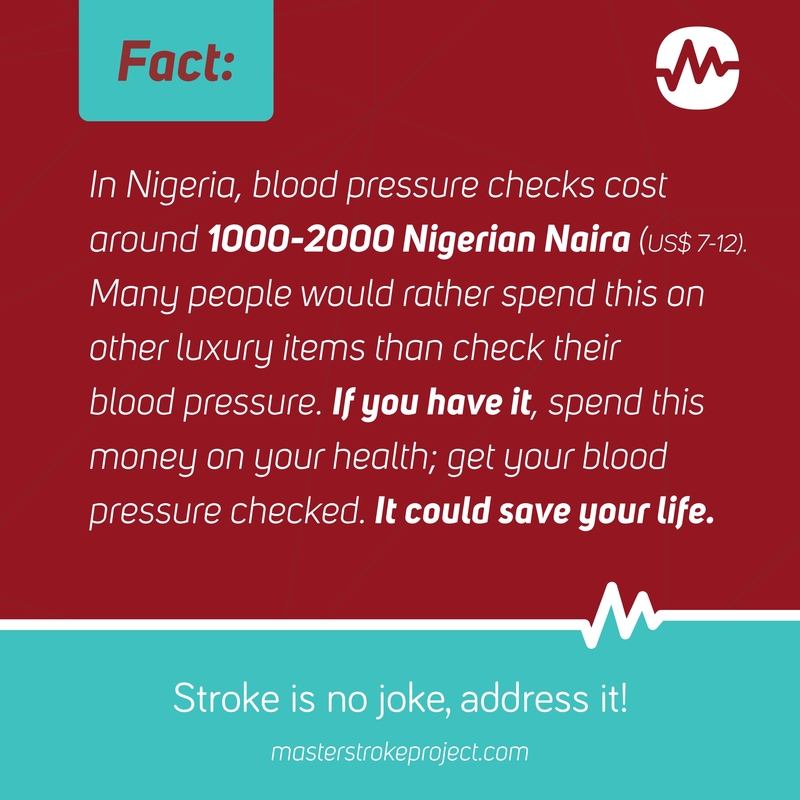 Stroke Association Nigeria was formed in 2012 to fill a void as a national non- profit health care organisation focusing 100 percent of its resources and attention on stroke prevention, treatment and rehabilitation. 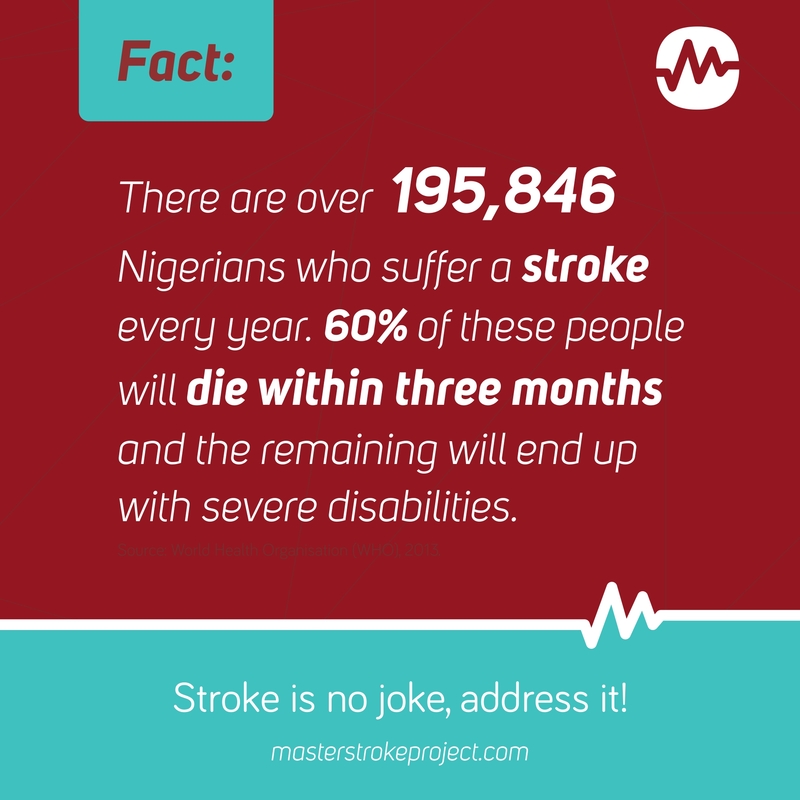 Part of its outreach and advocacy mission is to organise awareness of stroke among different ethnic groups of people in Nigeria by raising the awareness of the public, the media, politicians, policy makers and health professionals. 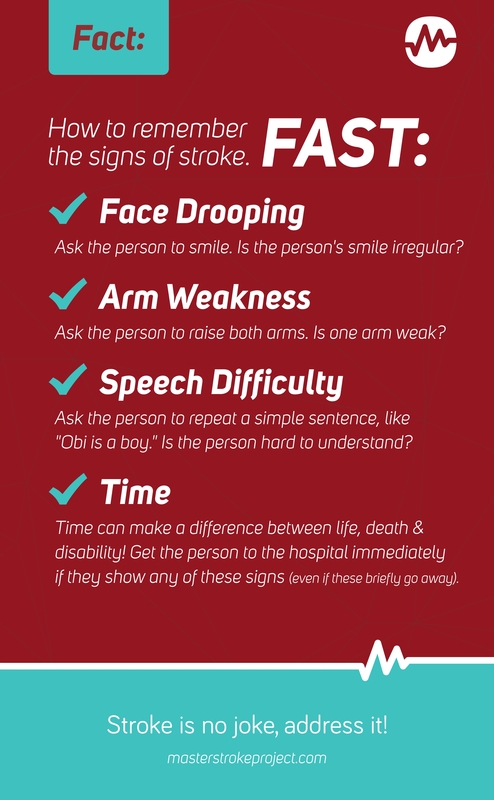 Stroke is no Joke, address it!